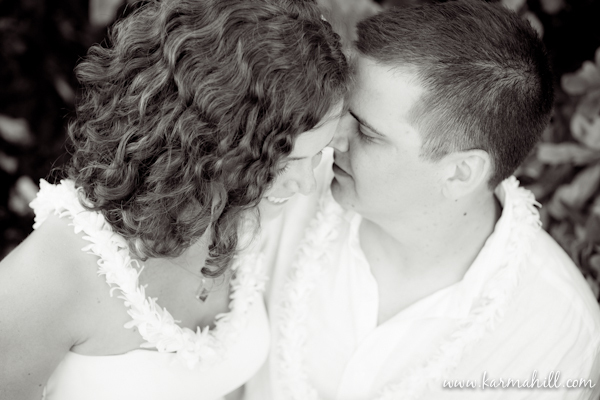 Melanie and Bill were so obviously head over heals in love with each other. 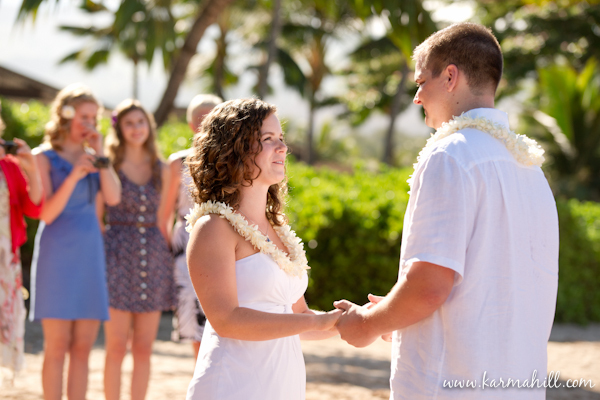 Even though they were surrounded by close family and friends at their beautiful morning ceremony, you could tell in their eyes it was just the two of them on that beach! 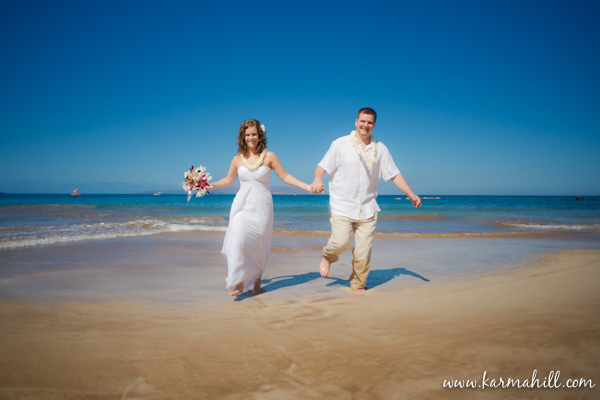 The couple is super laid back and totally not stressed out at all so a beach wedding suited their personalities perfectly. 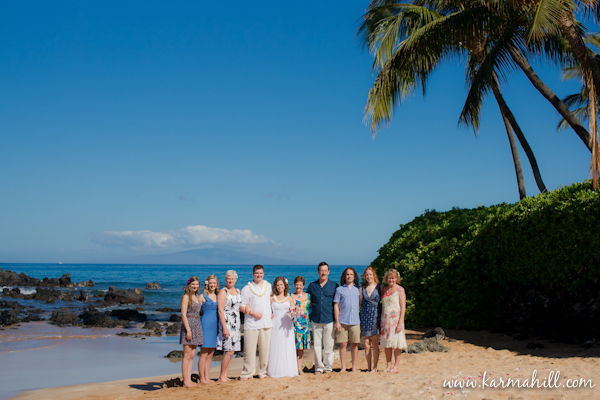 We really enjoyed spending time with Melanie and Bill and their entire group. 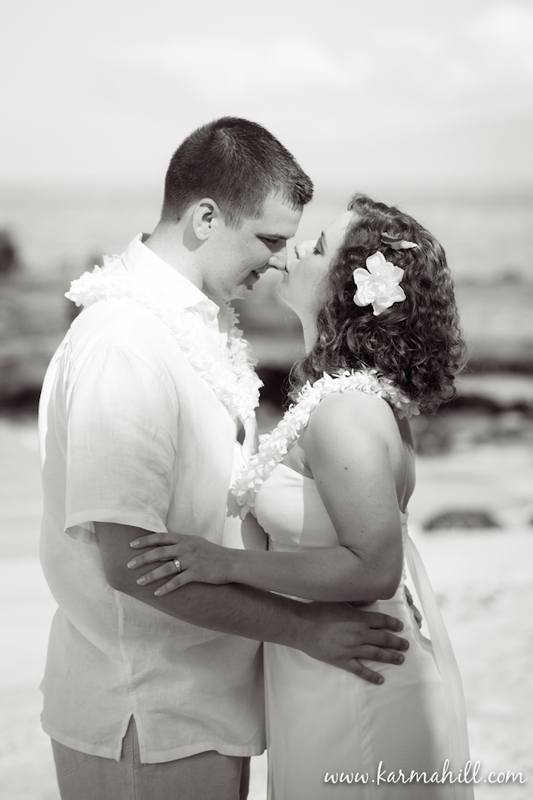 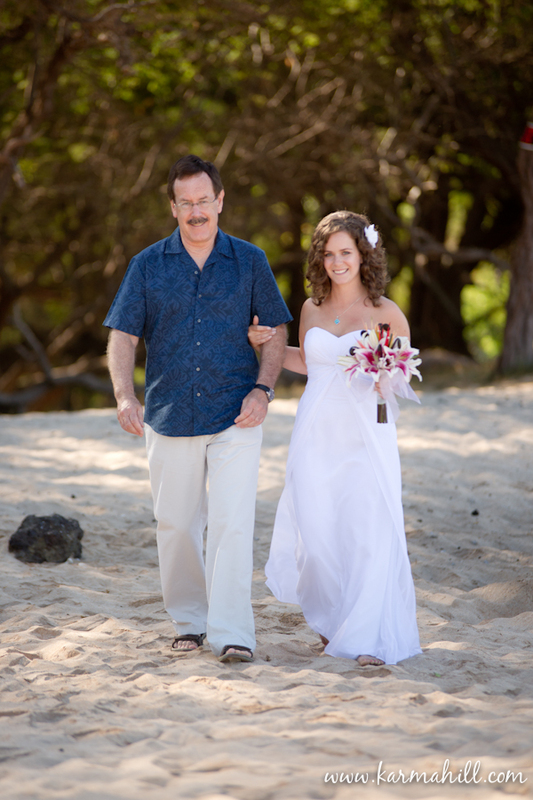 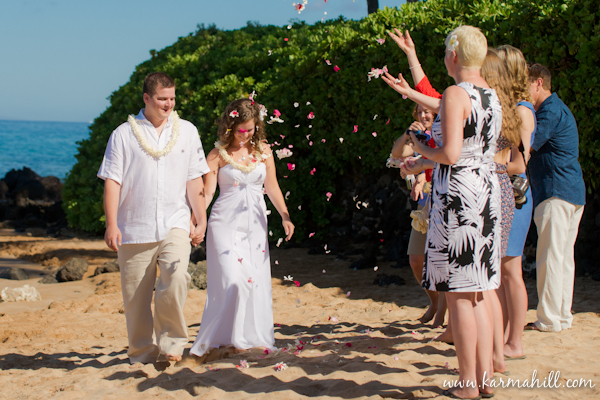 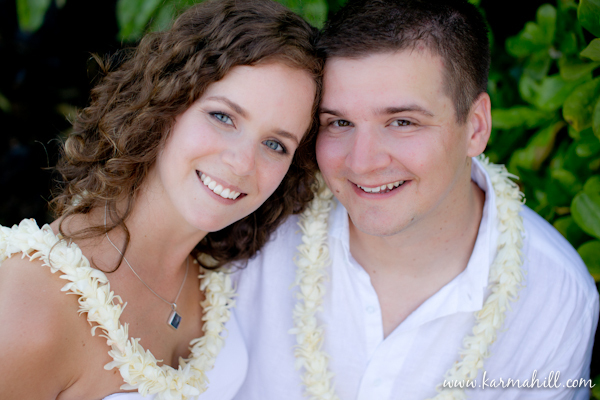 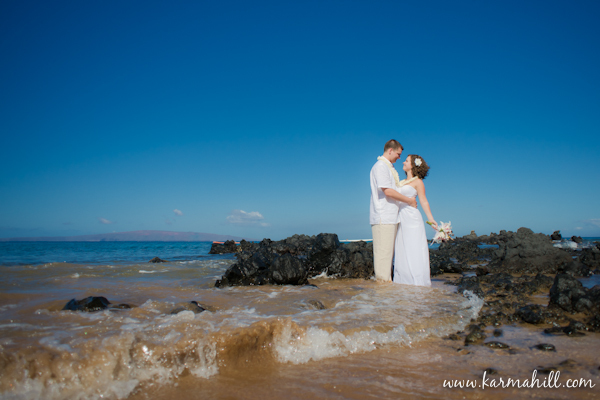 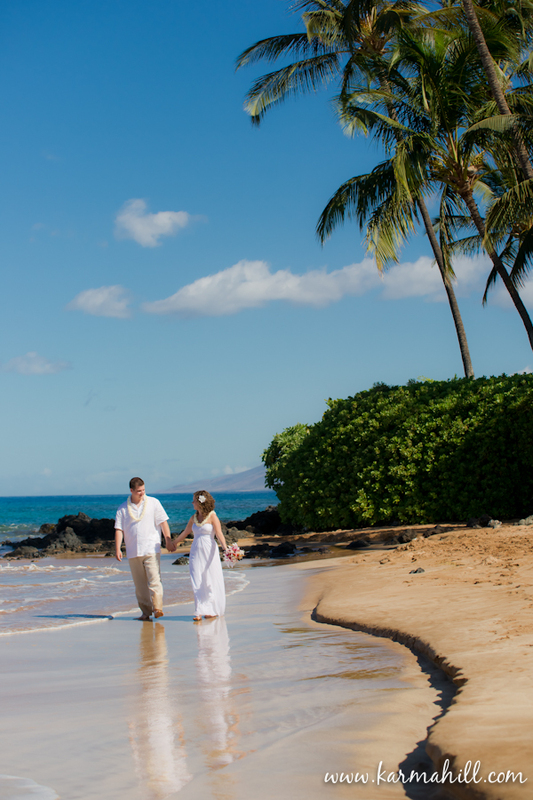 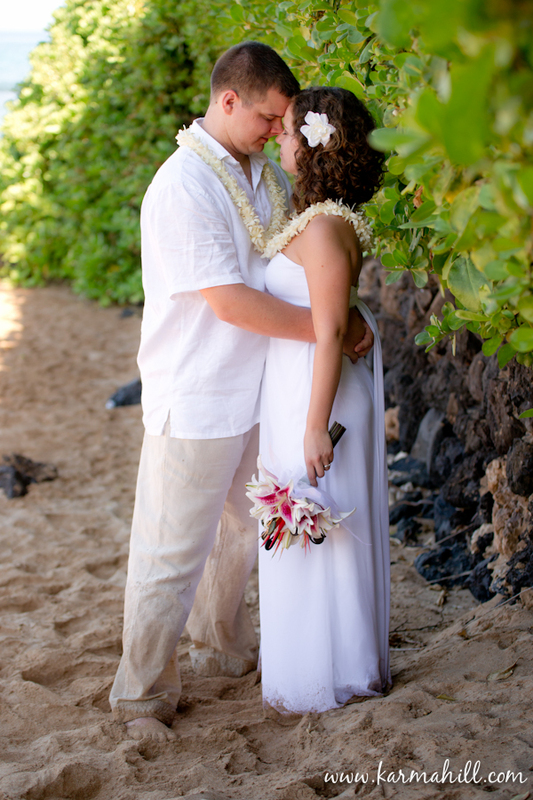 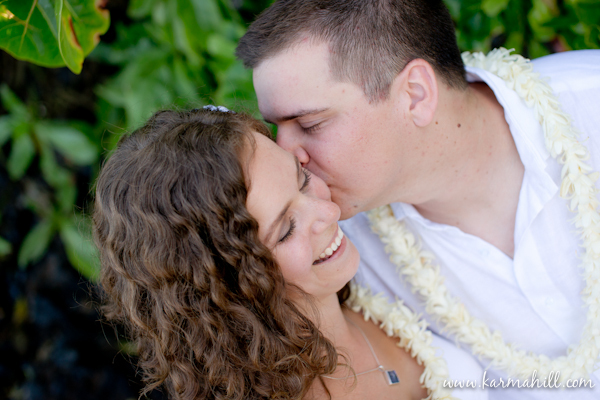 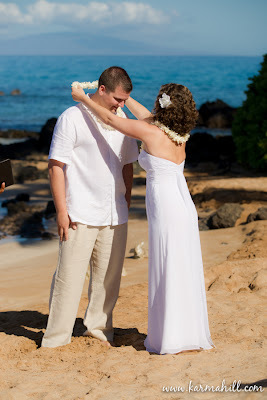 Mahalo for choosing us to help you create your Maui Wedding! !